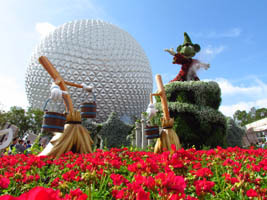 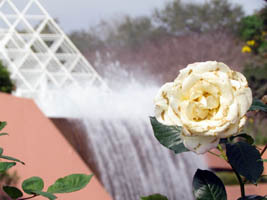 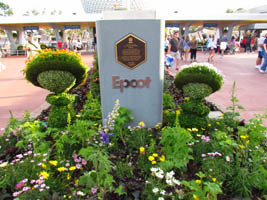 Epcot is in full bloom as the Epcot International Flower and Garden Festival takes shape! 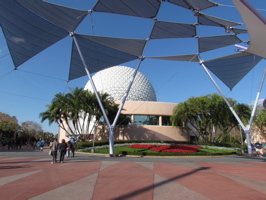 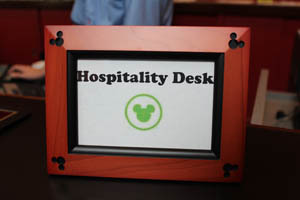 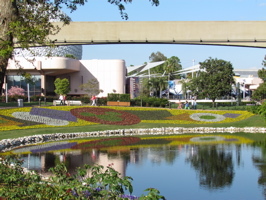 Denise went to Epcot yesterday, only expecting the flower quilt and other Festival progression – definitely not expecting topiaries and displays to be up already. 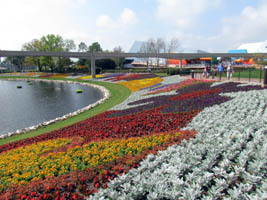 A rose is shown in the foreground of the Imagination pavilion (below, left), and the vibrant colors of the large flower quilt are evident (below, right). 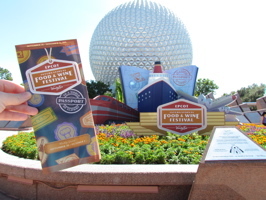 We spent Tuesday at Epcot for the Epcot International Food and Wine Festival (below, left), the theme this year is Passport to a World of Flavors (below, left). 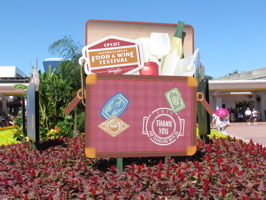 Suitcases are also part of the scenery both on the way into the park, and out (below, right).